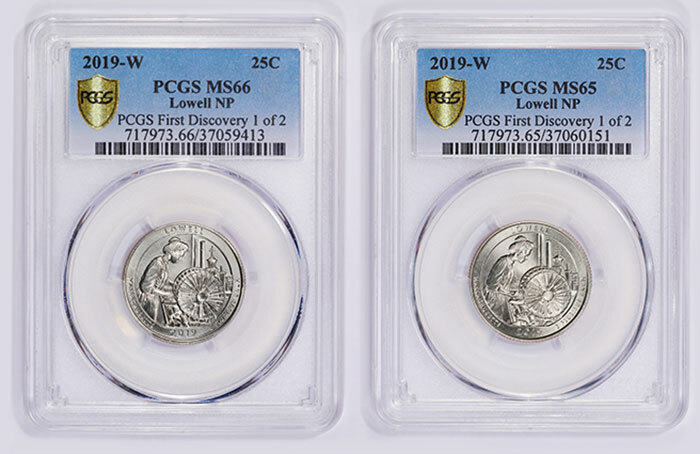 Two avid coin collectors, one in Kansas and the other in Virginia, have agreed to split the $5,000 bounty offered by Professional Coin Grading Service (PCGS) for almost simultaneously submitting the first 2019 America the Beautiful Lowell National Historical Park quarter-dollars with a West Point mint mark. Both submissions arrived on the same day at PCGS headquarters. 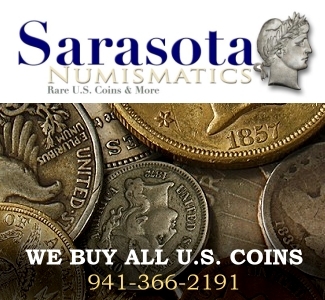 His interest in coin collecting started from searching through his grandfather’s coin jars hoping to stumble upon something big. 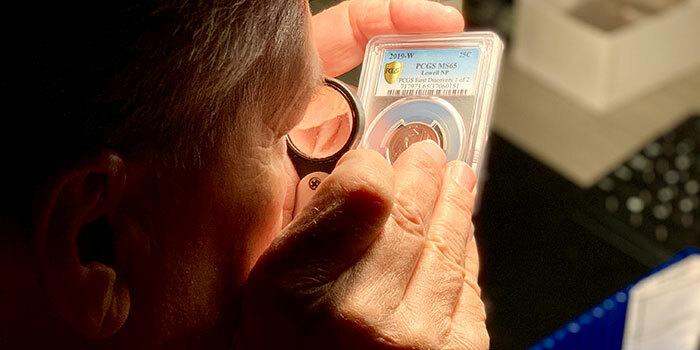 “I was always looking for that ‘44 steel penny,” he explained. 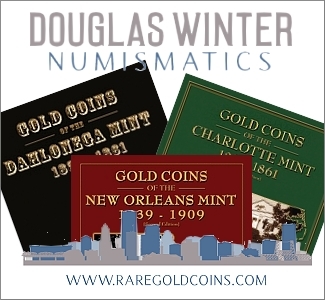 “On the end of one roll I saw a W mint mark, and I was super excited there might be something good in here,” he recalled. His W quarter is graded PCGS MS66. 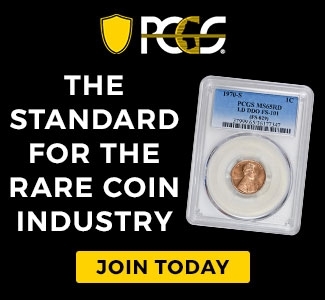 The qualifying coins submitted after those seven days and within 45 days of the PCGS First Discovery will automatically receive an Early Find pedigree.